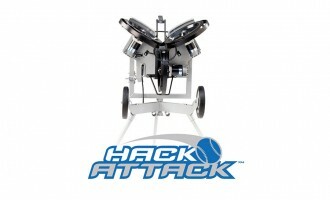 Don’t throw your arm out, let a pitching machine take care of it. 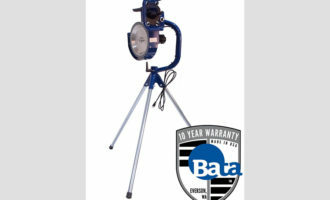 Pitching machines can be a great tool on-field for batting practice, or in the batting cage. 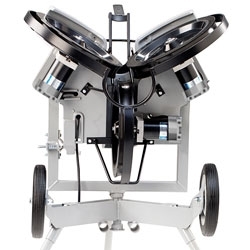 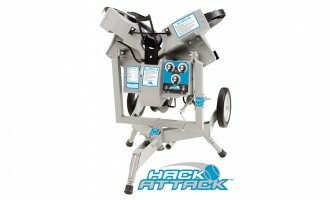 Our complete line of Hack Attack Pitching Machines includes curveball pitching machines, softball pitching machines, small-ball baseball pitching machines, and even football punt and pass machines. 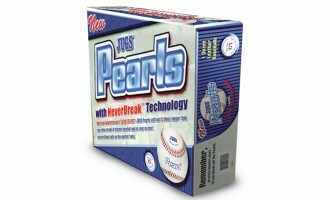 We also have plenty of pitching machine baseballs, practice balls, and whiffle balls for both baseball and softball. 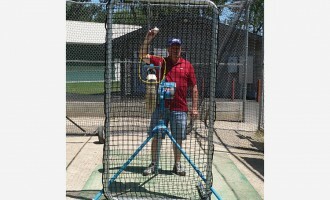 Protective screens are also a great idea anytime you’re conducting batting practice, and we have a customized Pitching Machine Protective Screen for that express purpose. 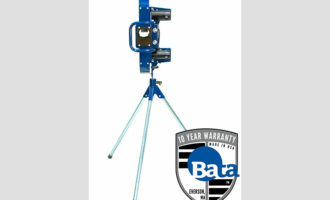 Contact our team of experts with any questions you have regarding pitching machines and batting cages.